Another year is in the books! Congratulations to this year's recipients of the Romance Writers of America awards for published books and unpublished manuscripts. Below is a list of all finalists with the winners in blue. A heartfelt thank you to RWA and all the authors, readers and bloggers in attendance who tweeted the results live. You helped us feel like we were right there with you! * This is the third win in this category for Barbara O'Neal which puts her in the RWA Hall of Fame. 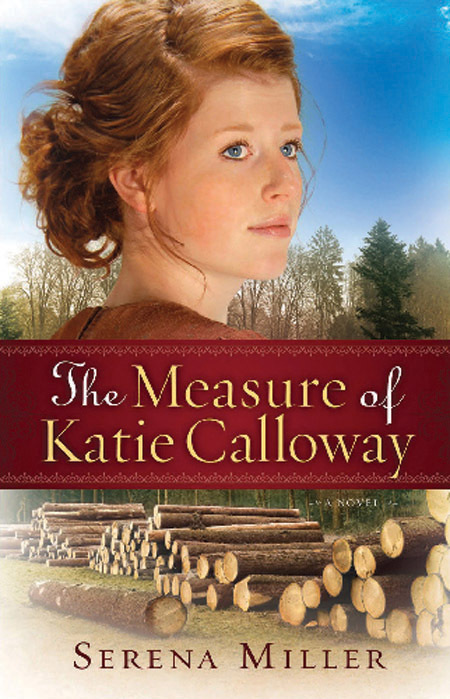 I haven't read any of the RITA winners, but I have read many of the finalists in the romantic suspense and historical categories. Barbara Freethy is one of my favorite authors and I was rooting for her as well as Jill Sorenson. Freethy is a wonderful author. I'm glad to see her getting the recognition she deserves. Like Jane, I too haven't read any of the RITA-winning books but have read (or have in my TBR pile) many of the nominees' books. I am still eager to read them all and would welcome any new ones to the fold. One can never have too many books (although my husband might disagree, LOL)! BTW, I thought that Jane Graves' Black Ties & Lullabies was one of my favourite books to read last year. I LOL in several places (which could have been embarrassing, since I wasn't home when I read most of it) and I absolutely loved every word. 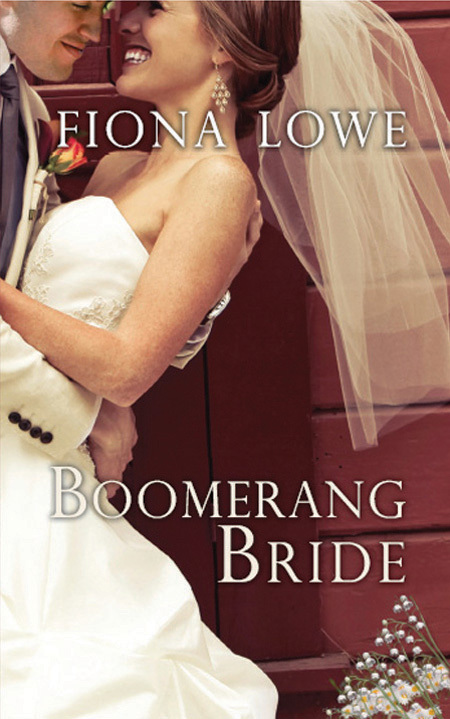 The HEA was written much better than most I have read (and since I read over 250 books a year, that's saying something), and I would highly recommend it to all! I have Black Ties & Lullabies in my tbr, Laney. 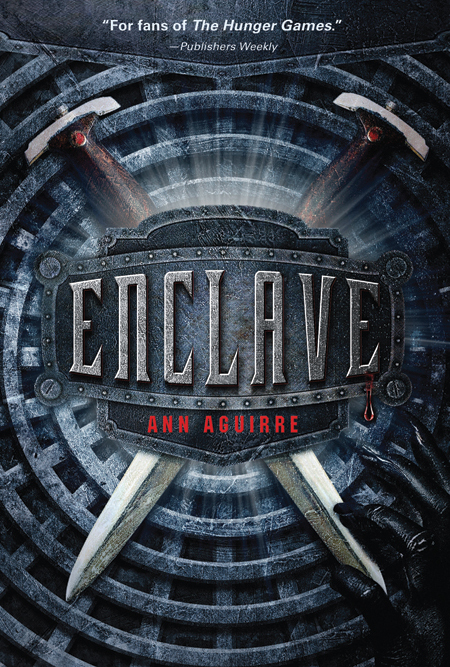 Jane Graves can always be counted upon to have me laughing. She's a wonderful writer! I've read both New York to Dallas and the Tessa Dare book. Love them ladies! I adore Tessa Dare, Tory - both the lady and her books. 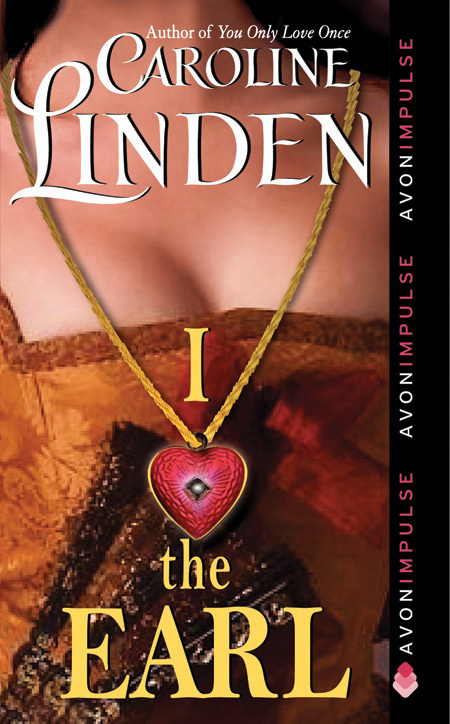 She has another terrific one coming out in September: A Lady By Midnight. Eloisa's time will come, I'm sure. A writer that talented has to win at some point. 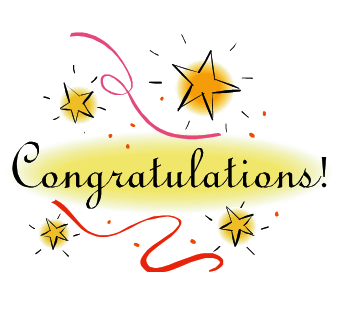 Congrts : Darynda Jones (love her book so much :)), Joanna Bourne, Tessa Dare --> author that i read their book and congrts to all winners. I need to read Darynda's books. I've heard so many wonderful things about them. I love everything by Lori Wilde and Cherry Adair. Oh, and two of my MMRWA sisters were nominated for the GH. Ami Weaver and Tracy Brogan. :) Good for them! Congrats to your chapter mates! I am delighted that The Black Hawk won. I read all the books in that series and hope there will be more. Bourne creates wonderful characters. I was disappointed that Eloisa James did not win. Her book This Duke is Mine was quite poignant. 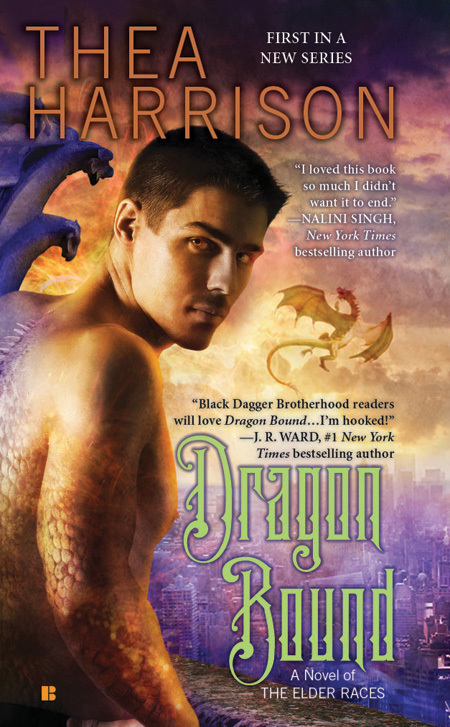 I waited a long time for Adrian's story and The Black Hawk was everything I had hoped it would be. So glad for Jo Bourne! I am so thrilled for all of the winners! Now, I wish I had a bag with a copy of each winner's novel. Wouldn't that be a treasure? Of course, all of the authors are winners. I wish I could tell all authors out there how much I appreciate the joy and pleasure they add to my life. Books are my passion! Now, I wish I had a bag with a copy of each winner's novel. I've read a some of the books that were nominated but I'm afraid none of the ones that won. Looks like that means more books for my tbb list lol. Congratulations to all the winners and the nominees. I've only read two of the winners. Looking forward to reading the others! I should proofread my comments - I sound like I was talking with an Italian accent (all my grandparents came from Sicily so maybe I was lol). 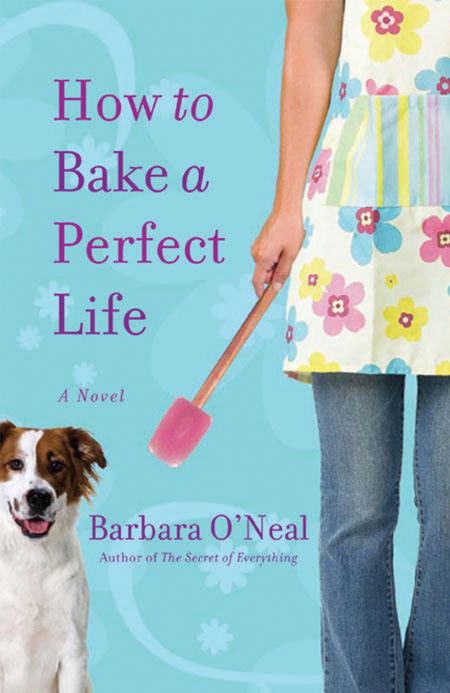 I read How To Bake a Perfect Life. What wonderful books and the winners deserve congratulations. There were so many wonderful books among the finalists this year. Congratulations to all. I read The Rose Garden and First Grave which was wonderful. Another rec for First Grave... I'm definitely going to have to move that one up my tbr list. The winner I'm most excited about is Darynda Jones--First Grave on the Right. I really loved that book. I've enjoyed a few other winners on the list--NY to Dallas, A Night to Surrender--and a few are still on my TBR list! Thanks for the information. I have yet to read a J.D. Robb. I really should but the backlist terrifies me! lol! Thanks for supplying the list, PJ! I didn't read every book nominated so I can't say whether the best won :) I do know that I've read Barbara O'Neal, Joanna Bourne and Tessa Dare and they deserve every award they get! I'm glad I'm not voting, a couple of those categories had some really stiff competition. Kinda sad Terri didn't win her Golden Heart but I'm sure she had a blast anyway. I would have loved to see Terri win too. I was pulling for her and for another good friend in the same category. Neither of them took home the Golden Heart but both are winners in my book. I've read forty-one of the finalists, six of the winners. I was sad that some of my favorites didn't win, but the six books I've read were all great and their authors deserving. 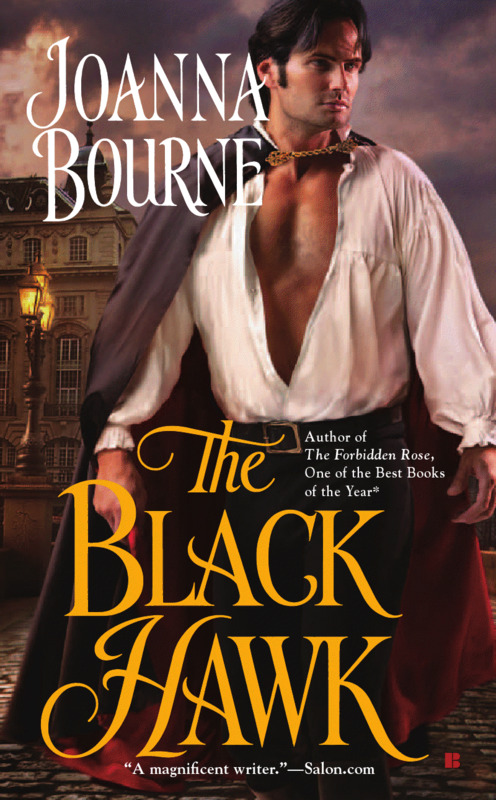 I love Jo Bourne's books and think The Black Hawk is her best yet, and so I was thrilled to see her win again. Having known Tessa since before she had an agent and cheered her at every stage of her career, seeing her win a RITA was special. And I'm still celebrating Barbara O'Neal's entry into the Hall of Fame. Her win was great, but I would also have been happy to see Teresa Medeiros win a RITA at last. However, I really, really , really wanted the Hall of Fame for O'Neal, who already had six RITAs. I wanted Terri and Mary Danielson to win their GH categories, but they both made great contacts. And I'm convinced we'll be buying their books soon. They are still winners IMO. Janga, like you, I was thrilled to see Jo Bourne win for The Black Hawk. I thought it was brilliant! Congrats to all the winners! I was following on Twitter while watching the Olympics. Both were thrilling. I was doing the same. Fun night! I have three of the books (Eloisa James, Tessa Dare & Caroline Linden) on my TBR shelves but haven't read them yet. Too bad Eloisa hasn't won a RITA yet. Sort of like she's the Susan Lucie of the RWA. Maybe next year! I did read most of the books but definitely not all. I found out on FB about the winners. But there really were a lot of terrific books on the list! There were so many terrific books. Glad I didn't have to judge them! I haven't read any of the winning books yet. Congratulations to all the winners! Congratulations to all the winners. there were no losers. Just to be nominated is an honor. Librarypat, you are absolutely correct! I was rooting for some favorites. I even had lunch with Christina Dodd yesterday afternoon just several hours befor the Awards Ceremony and she said very much the same thing. Congratulations to them all: winners and nominees. I'll root for my favorites again next year and get started on reading some of the winners; if I haven't read them already. Some of the books I've read and am glad to see winners. Others are new to me and I am adding them to my TBR. It's fun discovering new books! Congratulations to all. I have not yet read any of the winning books. I will though. I have added so many more to my reading list. yay! darynda jones!! i love that series! congrats for all winners and nominee. Congratulations to all the winners! I read The Black Hawk and A Night to Surrender and they were wonderful stories. How satisfying it is to see many of the same books I have already read and enjoyed very much chosen as winners. I am not surprised to find that Barbara O'Neal is now in the RWA Hall of Fame. Well deserved; I haven't read a title by her (aka Barbara Samuel and Ruth Wind) yet that I haven't felt was well worth my time and attention. On another note, is there a website to find out more about the Golden Heart winners and their works? I like to find writers that are new to me.